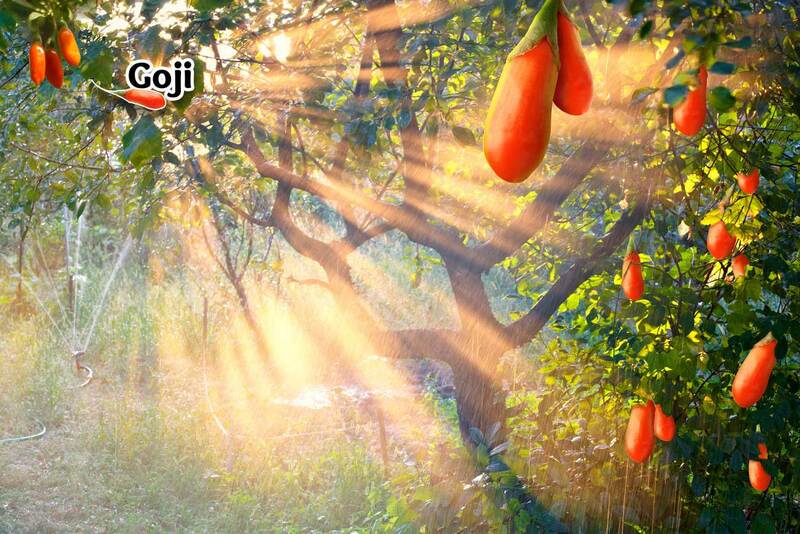 Gourmet Goji liquid for a sweet and yummy liquid full of the broad spectrum of nutrients. And super concentrated. There are advantages to beginning quick absorption in the mouth. As well as being easy to take anywhere. It is without the extra fiber that slows absorption. 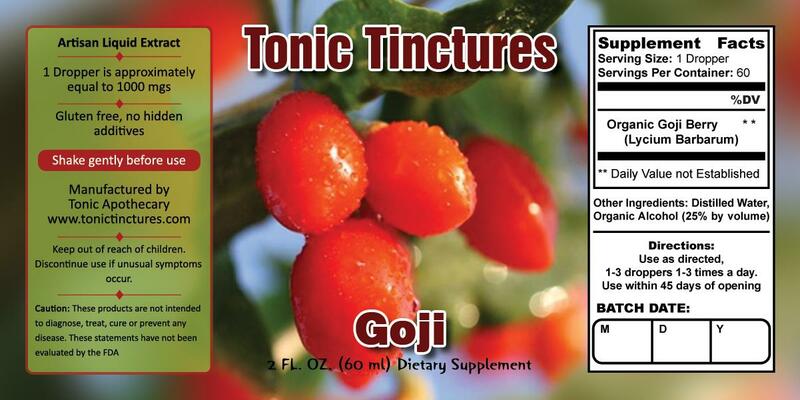 Goji Tincture is 1000mgs extract per 1ml dropper. Sublime depth of flavour. Yummy! I am really sensitive to many supplements and foods. This makes it hard for me, my system rejects a lot that is supposed to be good for your body. I talked to Jason and he recommended the goji. Amazingly I could take a dropper with every meal. Within a week my close friends said I had more color in my skin and my eyes looked clear and brighter. This is so good. It really taste like fresh goji. I was reading that goji is good for eyes and mine are always foggy and bloodshot. I get sick of using those eyedrops all the time and wanted something natural and healthier. This works pretty good. I notice that I also have less sugar cravings. I give this to my 5 year old daughter, it hard to find quality supplements that kids will take. My daughter actually asks for her goji when she get tired and grumpy. At first I thought it was placebo and when I tried it myself, I felt better too! Amazing what your kids can teach you.